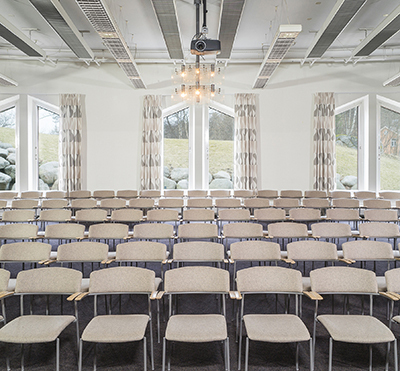 Radisson Blu Hotel Malmö is one of the largest conference venues in Malmö with 25 meeting facilities, all located on one floor. A first-class hotel benefiting from a central location in the heart of Malmö. 30 minutes from Sturup and 5 minutes away from the Central Station with communications to Copenhagen Airport and central Copenhagen. All of our hotel rooms are at least 43 sq. metres, Across the street, we access facilities accommodating up to 280 people. Our restaurant Thott's with The Wild Cuisine of Skåne is warmly recommended for a thrilling culinary experience. Free wireless broadband for hotel and/or conference guests. 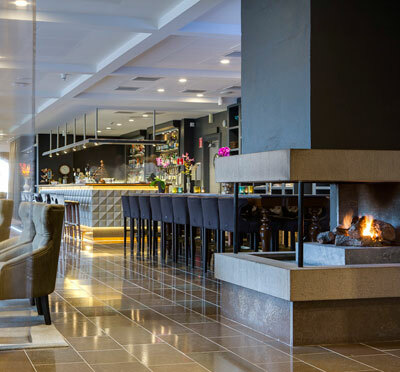 Have you been to Radisson Blu Hotel Malmö and want to give your own comments?